Family Dog Project » news » Purebred vs. Mixed-Breed Dogs: what is the difference in their behaviour? Purebred vs. Mixed-Breed Dogs: what is the difference in their behaviour? A new Hungarian study found that according to their owners, mixed-breeds were less calm but more trainable than purebreds. Mixed-breeds were also reported to be more likely to have behaviour problems, however, the two groups had similar boldness scores in the survey. These differences at least partly might be due to early socialization and / or genetic effects. If someone is about to get a new dog, one of the first questions that comes up is, whether it purebred or mixed-breed should be. It is not easy to decide, since there are many differences between the two groups. Mixed-breeds have fewer health problems in general because they are genetically more diverse. It is true that certain purebred dogs can show a number of physical problems which are genetically based. However, what about behavioural differences? Do owners perceive mixed-breed dogs as more advantageous in this respect too? 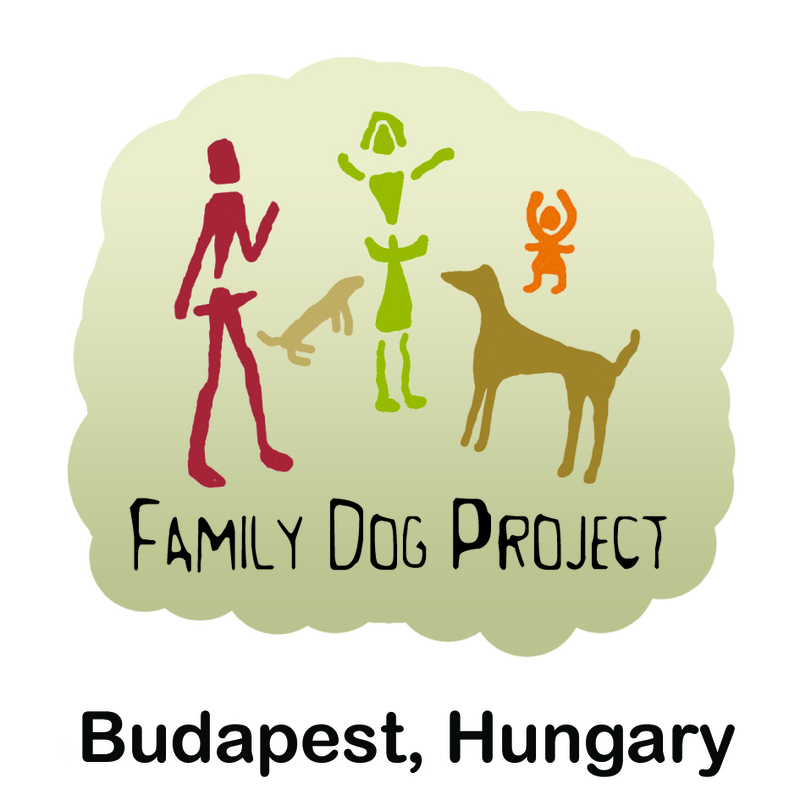 Researchers at Eötvös Loránd University in Budapest have conducted an ambitious survey to investigate the behavioural, demographic and dog keeping differences between purebred and mixed-breed companion dogs. The team of researchers consisted of Borbála Turcsán, Ádám Miklósi and Enikö Kubinyi from the Hungarian Academy of Sciences and from the Department of Ethology. Questionnaire data were collected on a large sample of dogs living in Germany (7,700 purebred dogs representing more than 200 breeds, and 7,691 mixed-breeds). The number of dogs from any one breed was limited in order to get a representative sample. Numerous demographic and environmental differences have been revealed between the two groups. “As expected, we found that the average age of mixed breed dogs was higher than that of purebreds” – mentioned Enikö Kubinyi, head of the Senior Family Dog Project at the Department of Ethology. “There were also more females among mixed-breeds than among purebreds. Interestingly, mixed-breeds’ owners were more likely to be women, they were younger, had lower level of education and had less previous experience with dogs than the owners of purebreds.” It also turned out that mixed-breeds were more likely to be neutered, and owners acquired them at an older age (since many of them were adopted from shelters). They received less training, and they were more likely to be kept only indoors and as single dogs, than purebred dogs. However, mixed-breeds’ owners walked their dogs for longer than the owners of purebreds. After controlling for the distribution of the demographic and dog keeping factors, the authors found that purebred and mixed-breed dogs differ in some of their personality traits, and in the frequency of behaviour problems reported by the owner. “The mixed breed dogs were more often reported to pull on the leash, to jump up on people and not to respond when called” – summarised Borbála Turcsán, the first author of the paper. The research team tried to discover why the differences between mixed-breed and purebred dogs existed. Alternative explanations for the observed dog group differences, involve possible genetic differences. Breeders may selectively breed dogs that make good human companions, which includes being calmer and showing fewer behaviour problems. In contrast, for independent survival, more assertive and more nervous/alert behaviour could be advantageous, for example to solve problems independently. Developmental effects, like early socialization, rearing environment and past experiences can also provide an explanation for the observed behaviour differences.